Honolulu hotels – Search for discount hotels in Honolulu with lowest rates guaranteed. Honolulu – Official travel site of the Hawaii Tourism Authority. waikiki.com – Travel agency with information on things to do around Honolulu. Honolulu Pulse – Guide for nightlife, entertainment, food and music. Honolulu Magazine – Covers news, entertainment, restaurants, real estate, and shopping. Hawaii: Top 10 things to do in Waikiki – By bloggeratlarge.com. The Tasty Island – Honolulu food blog. 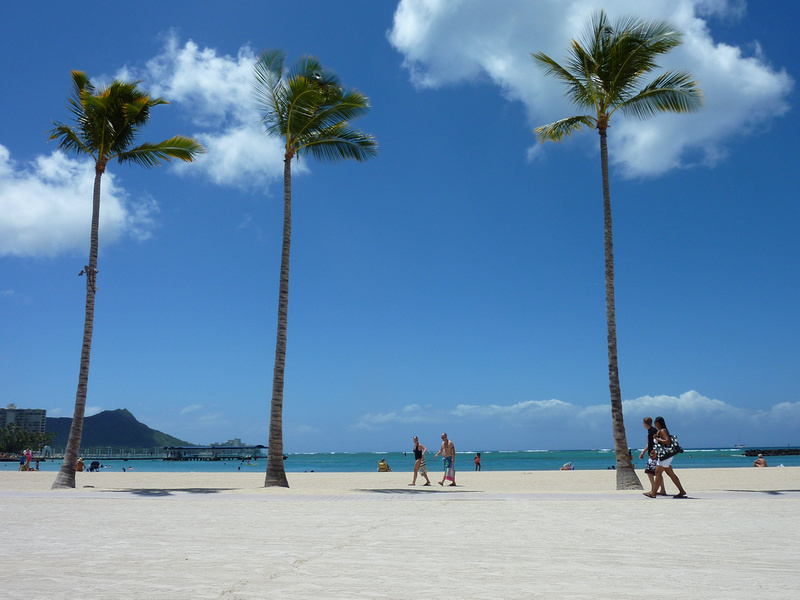 Oahu Tours – A selection of tours around Honolulu and Oahu from Viator. Honolulu Photo Gallery – Photo gallery of Honolulu, Hawaii.